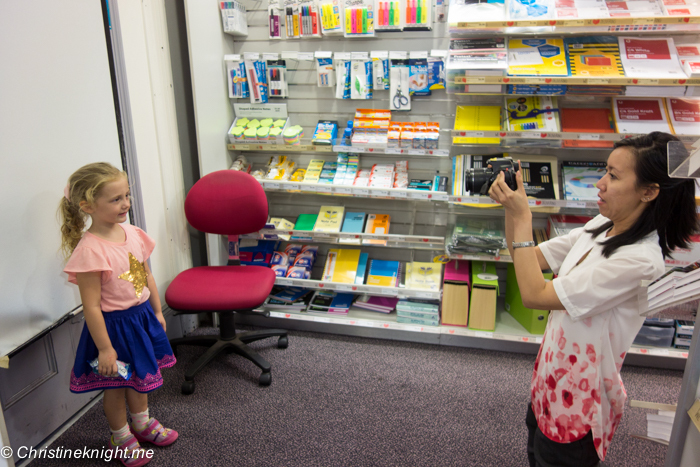 Easy Peasy Passport Photos at Australia Post - Adventure, baby! Every jet setting kid needs a passport – or two, if you’ve got dual nationality like little Cheese does! As she was born in New York, her first passport was actually an American one, at four weeks of age, followed by her Australian one, at three months of age. Yes, we were planning our first overseas flight with her pretty much from birth. 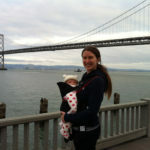 At three months of age she jetted off to San Francisco, followed by Australia a month later. A little world traveller from the get go. What I had underestimated about the whole process was how hard it was to get passport photos of an infant that would conform to the required standards! You know the standards your photos need to have? Head in a certain position, expression just so, hair just so – well, kids, even babies, have the same requirements. This is particularly tricky with babies, as they need to be held for photos, and the person holding the baby cannot appear in the photo. Argh! Getting passport photos taken the first time around was a very difficult process, requiring the person who took them for us at a local pharmacy in Brooklyn to re-shoot them over and over and over again until we got them just right. It was painful and stressful and we all felt like having a good cry afterwards. Taking Cheese around the world with her passports and baby photos in them has gotten entertaining of late, as she no longer looks like that squishy baby in the front. Her passports are both up for renewal so it’s finally time to retake the photos. 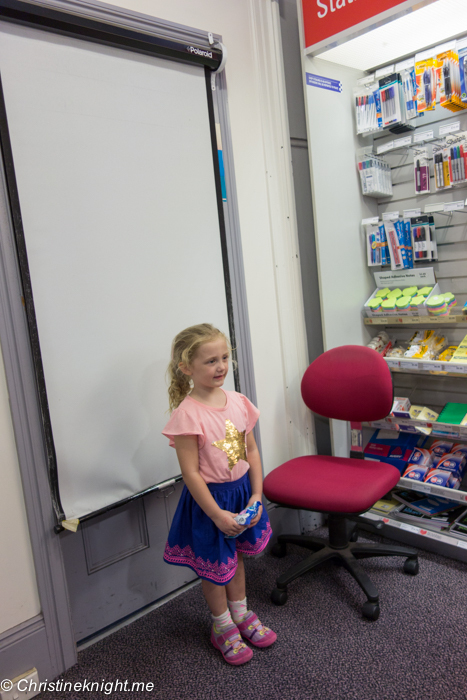 This time around, we went to Australia Post for her passport photos. 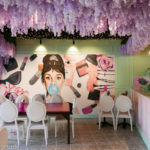 They have instant photo-taking services in around 1300 of their Australian retail outlets, making the process that much easier for everyone involved. 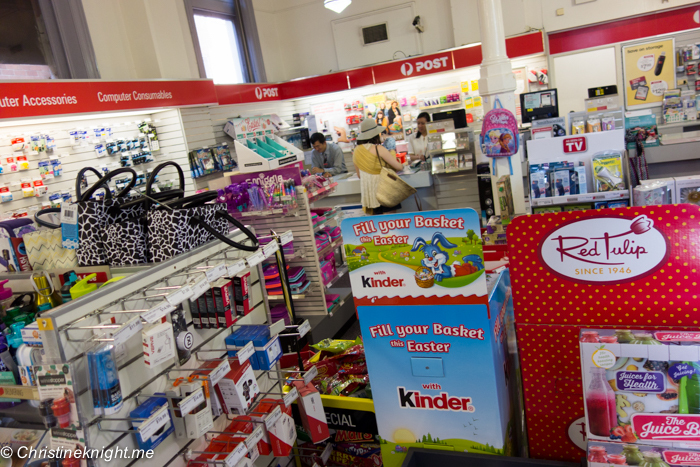 The Australia Post staff have all taken many, many passport photos of children and babies, so they know all the tricks to getting the shot right the first time, with minimal stress for the whole family. 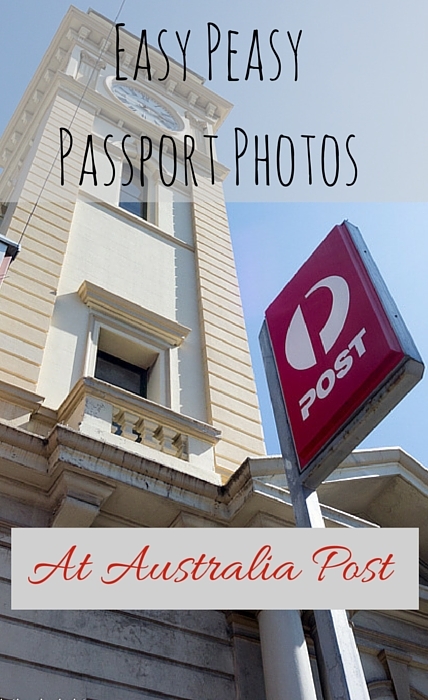 We were able to drop by one afternoon to our local Australia Post and quickly have photos taken for Cheese’s American and Australian passports – it was great to get the photos taken all in one go, and to have the Australia Post staff print them to the correct specifications for each passport. There’s no waiting around. The photos are ready in minutes. 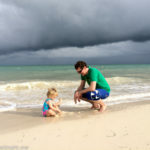 With experts taking the photos, there’s no need to worry about whether or not they will meet the strict requirements. 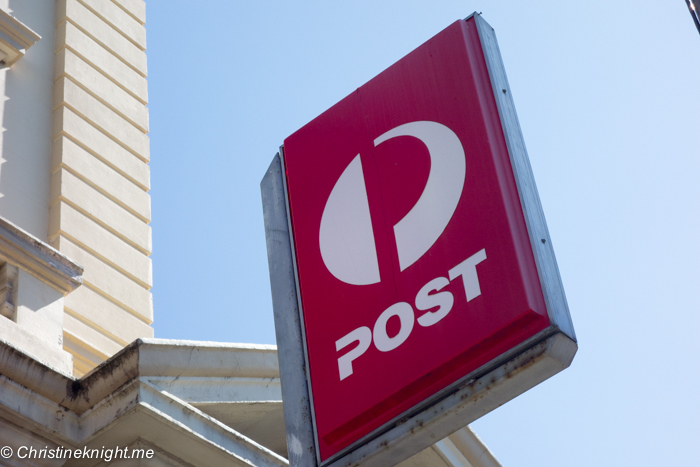 If you submit your images to the relevant authority within the necessary timeframe and for some reason the photos aren’t accepted, you can take them back to the same post office and they will replace them at no cost. 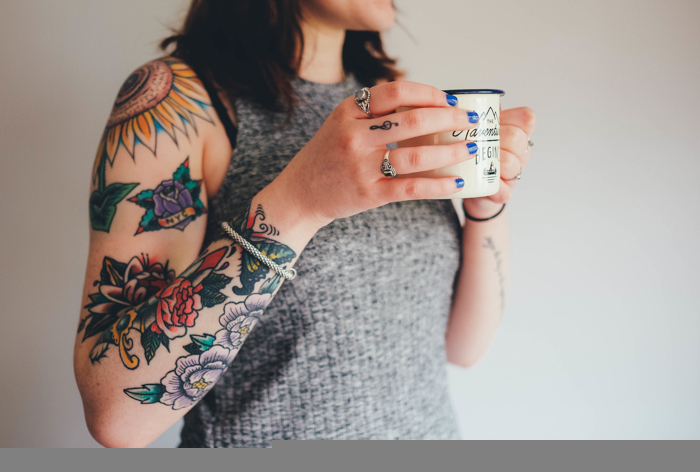 As well as the instant photos you will receive printed, you can also buy a digital copy of your photo for use in online applications. You can get compliant passport photos taken for UK, USA and New Zealand passports, too. Just be sure to tell the staff member taking the photos as each country has different guidelines. They may do other countries’ passport photos as well, but you’ll need to confirm with the post office. 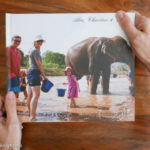 It costs $16.95 for a set of high-resolution full colour photographs, printed on quality gloss paper, or $19.95 for a printed set and an emailed digital copy. You can pay with cash, MasterCard or Visa, or by EFTPOS. Please note: You’ll need two identical ID photos for an Australian or British passport application.